Shrooms Poster. 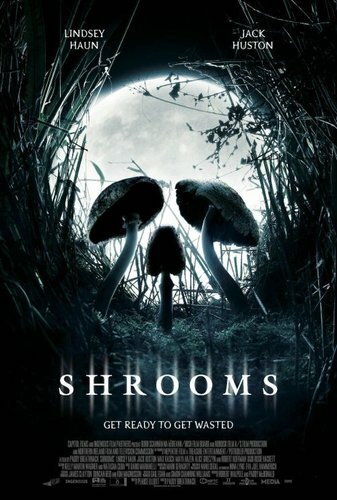 www.shroomsthemovie.co.uk. HD Wallpaper and background images in the 视频分享 club tagged: shrooms upcoming scary vertigo.